An analysis of one of Sri Aurobindo’s early plays. According to the author, though “The Viziers of Bassora” was Sri Aurobindo’s first play, written when he was in his twenties, it reflected in a nascent form the concept of evolution of man discussed years later in The Life Divine. The author argues that it should not be read in isolation as a simple play. 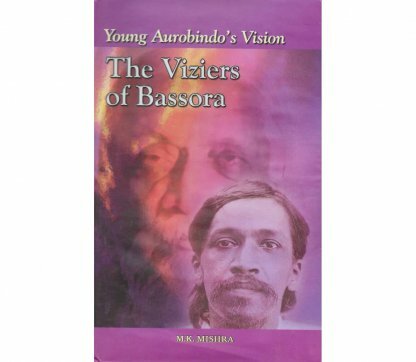 This book shows how the play anticipates The Life Divine, and thus helps trace the evolution of Sri Aurobindo’s thought and vision.